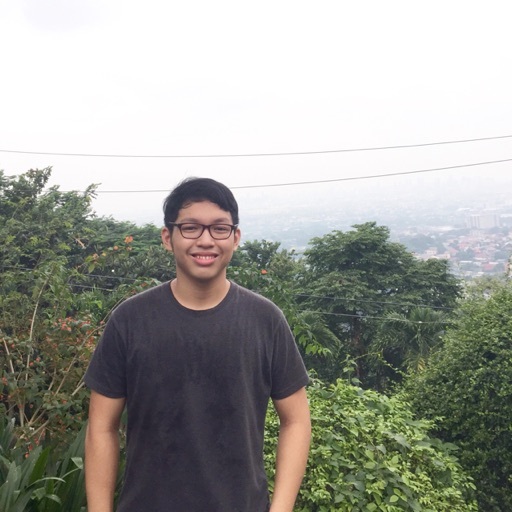 Flipboard: SLR boys at the feet of Mt. 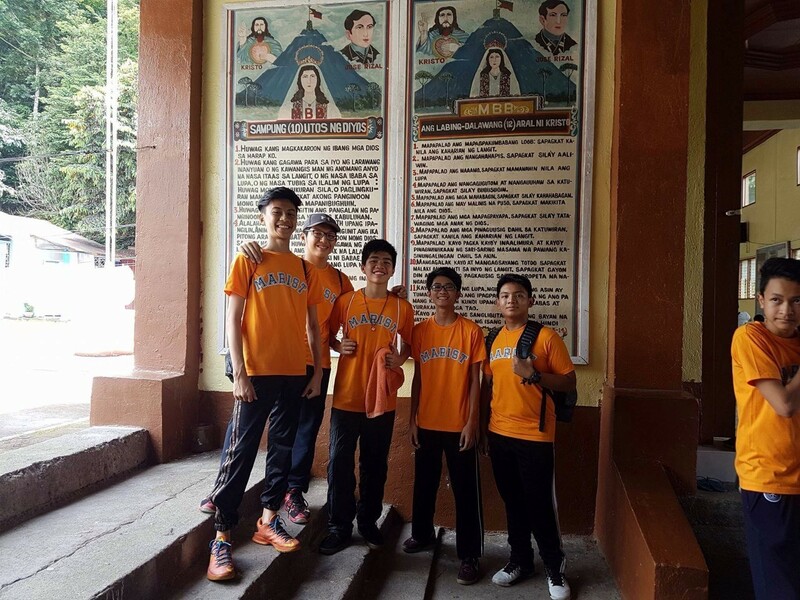 Banahaw Group 6 of SLR visits the 10 commandments during their field trip at the church at the feet of Mt. Banahaw in Dolores, Quezon on September 16, 2016. SLR boys at the feet of Mt. Banahaw Group 6 of SLR visits the 10 commandments during their field trip at the church at the feet of Mt. Banahaw in Dolores, Quezon on September 16, 2016.